On Saturday, February 13th the Citizens of Florida will have an opportunity to show their opposition to oil drilling as close as 3 to 10 miles off our coast. This movement will be made of people of all walks of life and will cross political affiliations. This movement is not about politics; it is about protection of our shoreline, our tourism, our valuable properties and our way of life. 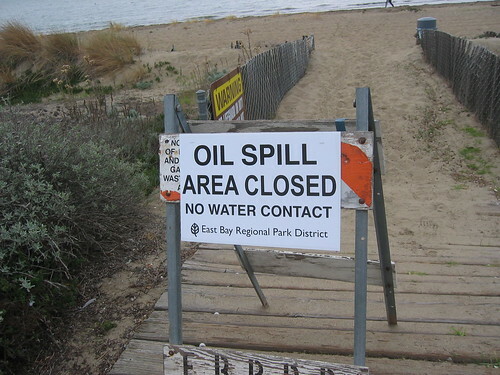 Let us share our knowledge, energies and passion for protecting our waterways and beaches from the devastating effects of oil drilling. 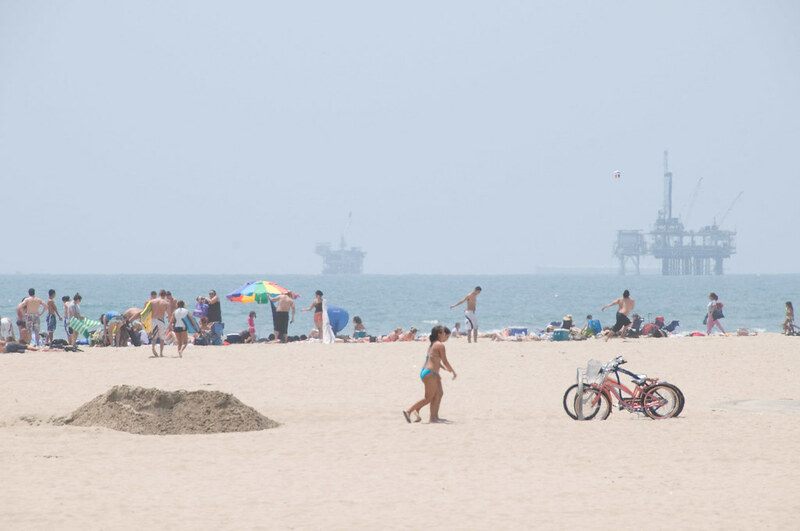 “Hands Across The Sand” is devoted to protecting our coastline and waterways from the devastating environmental effects of oil exploration and support industries. Its mission is to raise awareness about pending Florida legislation to drill for oil in our coastal waters, and to organize a statewide coastal movement to protest this legislation. This protest will bring thousands of Florida’s citizens to our beaches and will draw metaphorical and actual lines in the sand; human lines in the sand against near shore oil drilling in our waters. STEP 1	On Saturday, February 13th go to the beach at 12:00 noon for one hour, rain or shine. STEP 2	At 12:30 PM hold hands forming lines in the sand against oil drilling in our coastal waters. STEP 3	Leave only your footprints. PARKING: There are two Prime Locations for parking in Panama City Beach: Spinnaker and Pier Park. Winter visitors and anyone else who does not want to drive may just step out of their condos and join hands! For more information visit www.handsacrossthesand.org. Previous Post 25% OFF PCBDaily Ads!!!! See if this one works better…. DRILLING FOR OIL NEEDS TO BE IN THE USA!!!!!!!!!!!!!!!! THEN OUR FUEL WILL NOT BE THE PRICE IT IS. MY FATHER WAS A DRILLER IN THE OIL FIELD FOR OVER 60 YEARS AND HE ALWAYS SAID” THERE IS PLENTY HERE WE DO NOT NEED TO GO OVER SEAS. LISTEN TO YOUR ELDERS. THIS IS 2010 USE OUR RESOURES OR THEY WILL BE TAKEN FROM US. 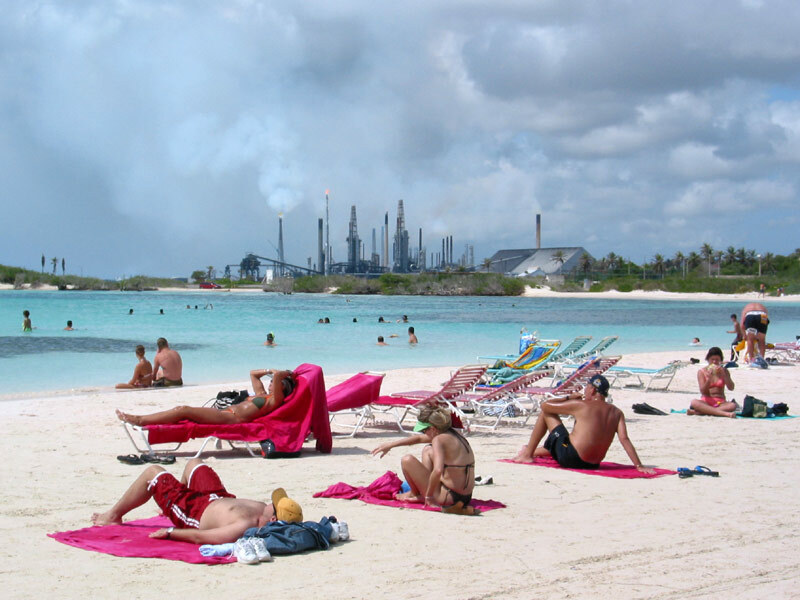 A real shame “poolside” doesn’t know the difference between a refinery and a drilling platform. While everyone is entitled to their opinion and stance, I find this particular group quite the contradiction. I wonder if they’re against drilling or just drilling in their backyard. I would venture this guess that not a one will show up naked and on foot fresh from a night sleeping out in the open with only a burrow and leaves for warmth. Everything, let me repeat that, everything uses energy mainly oil, natural gas or coal. Oil is the most universal in that it’s uses are far more than just power. If your clothes are not 100% cotton, there’s probably an oil derivative in there somewhere. Ride a bicycle, there too. Shoes, yep, there’s an oil spin off in the soles or laces or maybe even the uppers. That “green” Prius, takes it a step further than most other cars. Its got batteries. The cases are an oil derivative, but then you’ve got all that extra toxic “stuff” inside them, that sooner or later has to be dealt with. Hopefully, they’ll be recycled, but more than likely by the time they get to the 3rd or fourth end user, it will end up sitting behind a house somewhere rusting into the earth. I bet many will stay at one of the condos on the beach. We all know how energy efficient they are. All the exterior lights, fountains, lazy river rides and multiple swimming pools. And you’ve got to eat. So there’s energy for food production, processing, packaging, transportation, cooking, serving, and clean up. This hasn’t even addressed the building. The signs are in most cases plastic. There was energy used making the pipes, wiring with its plastic or rubber insulation, morter, blocks, steel, and on and on. I’ve only scratched the surface. My point is, I doubt any of these folks are willing to do without these things. So, do we get our energy here or elsewhere. I, for one, would have it come from these shores. I would love to see us move in more environmentally friendly directions. An example would be hydrogen fuel cells in cars. These cells make more sense than plug-in electric cars. Plug-ins will only burden an already over burdened grid. So for now, oil is it. Platforms are going to end up out there anyway, they just won’t be ours. I hope everyone understands international waters exist and anyone can drill there. Depth is not the issue it once was. And one platform can service many well heads. Stop listening to limbaugh, hannity, fox news. They are brain washing you. “Depth is not the issue it once was. And one platform can service many well heads”. “So, do we get our energy here or elsewhere. I, for one, would have it come from these shores”. No one is saying we don’t need oil, “Ron”. 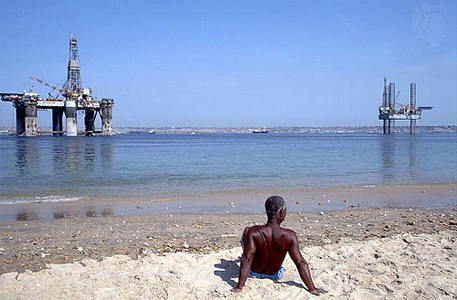 We just don’t need to put oil rigs near the world’s most pristine beaches!!! Coming soon to Florida’s coastline? This oil rig (click link below) beached just off of Dauphin Island, Alabama, after Hurricane Katrina brought the enormous structure a few hundred meters from shore. There would be more people show up if it were for people showing their support to drill offshore. Not only do we need to drill, but the platforms make for fantastic fish habitat. Referring to the rig on the beach at Dauphin Island. If memory serves me, the rig was pulled back offshore at high tide with no apparent damage. However, if the same memory serves me, the beaches and bays were littered for weeks, months and years with debris from homes, businesses and condos located on the “pristine” beaches. It is still ongoing while the rig is long gone. I’ve always said an environmentalist/conservationist is the first person to build in the valley. If you all really cared that much, long ago steps would have been taken to prevent houses, then restaurants and motels and then the condos. That’s when the beaches were truly “pristine”. You could camp out on the beach and be in total darkness, with millions of stars overhead. You could drive for miles, yepper you could drive on the beach in those days, and not see anyone, or any houses. But, when the first houses were built, on the “pristine” beaches, the first thing that got stopped was driving on the beach. After all, we had to preserve the natural beauty and there’s nothing more natural than a man made structure on the beach especially to the first occupants. It’s only those that came after that messed it up. But, I digress, those days are gone. Most of those rigs, I venture, would only be visible when you’re 20 to 30 floors up in your natural, and pristine, setting.